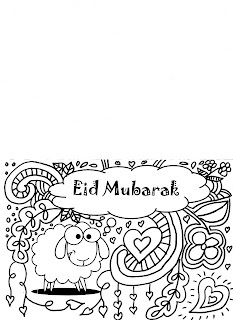 Eid ul Adha is coming around again and to get children excited, here is another Eid ul Adha card to colour in. 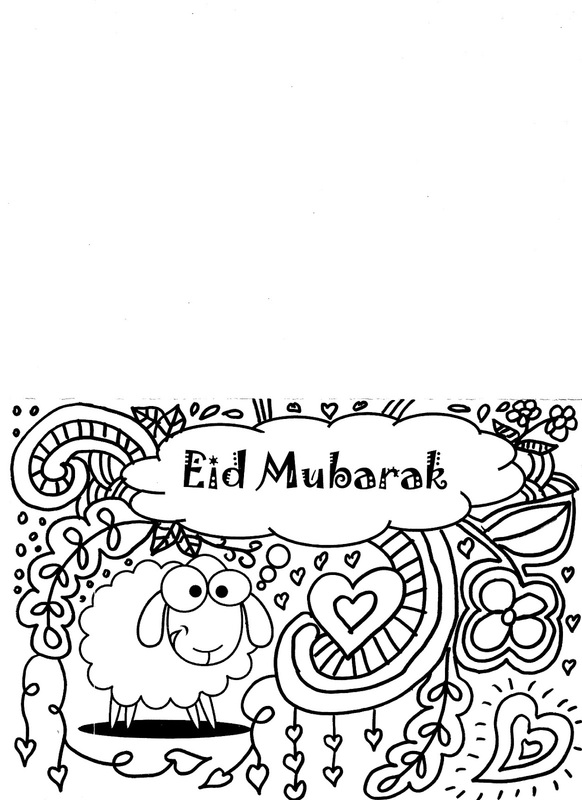 We made this Eid card today and usually, half of the children rush through and just scribble. But this time, I did something that had the majority of them slow down and carefully colour in each pattern or shape. I introduced prizes for those cards that were neatly coloured in. It didn't necessarily had to be the prettiest but it had to be neat and that meant that they weren't scribbled on. I could see the children slowing down and really focusing. 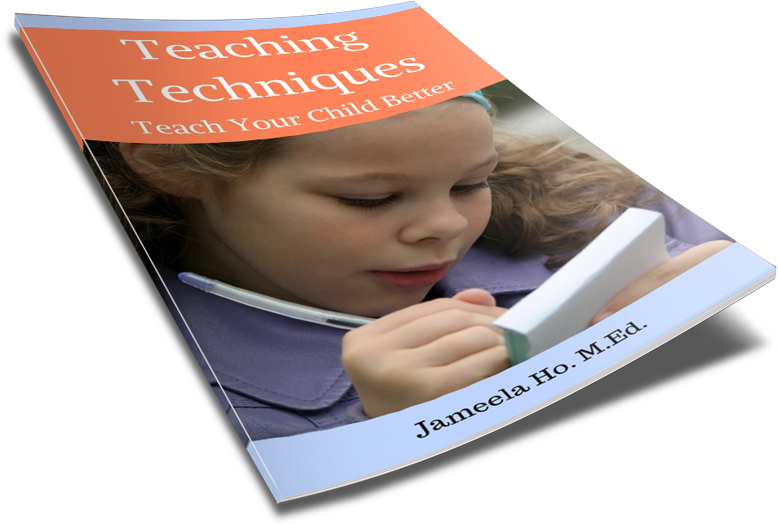 This was great for improving not only concentration but also their fine motor control. The prizes were books and pencils that I had plenty of at my centre and the children loved it. I gave books and pencils for the neat ones and just pencils for the few still at the scribbling stage. So everyone took home something according to their effort. 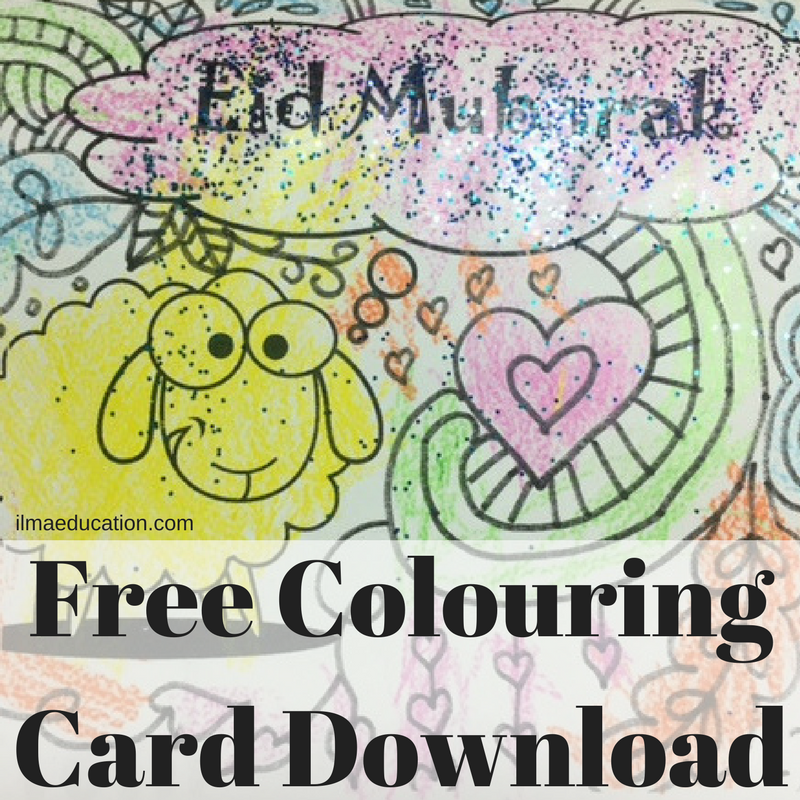 You can download this card for your own children to colour in to give for Eid and also to practice their fine motor skill. 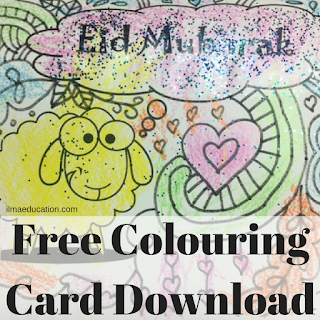 Join my newsletter for more printables, lessons and teaching tips only available to subscribers. Please fill in the form below.